What would another Serenity movie be about? 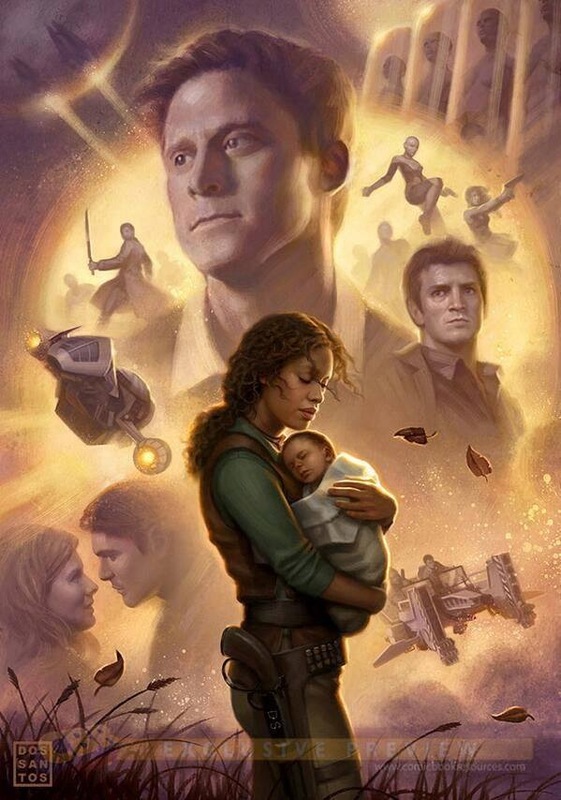 When I saw this image, I started wondering what a second Serenity/Firefly movie would be about. How many characters would Joss kill off? What could they possibly do the movie about? Maybe it is because Joss is making the Avengers movies, but I would really love a film that explored and explained "Super Soldier" program that exists in the world. Throughout the series, and even in the the movie, we got to see a lot of Blue Sun (I presume) agents that were enhanced for some reason. River was apparently picked up to be a part of this program. Since we now know that the Reavers were created by accident as a way to pacify the populace, I assume these "super soldiers" have a similar control purpose. It does feel like a bit of overkill engineer these troops simply as assassins. I can't help but think that they have an purpose that we haven't seen before. Mal and the crew have a quasi-decent motivation to pursue this mystery after River's performance in the final battle against the Reavers. A fight she seemed engineered to engage in. Perhaps the answer is really that simple, but I feel like there is more there than has been revealed yet. That is what I would like to see in the next movie, should it ever happen. What would you like to see? What questions do you see outstanding in the series? Newer PostWhat is Project: Shadow?